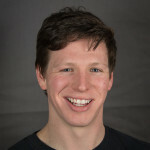 Chad is Account Executive at RoundTower Technologies, Inc.
Slade Griffin is the Director of Security Assessments at Contextual Security where he leads the cyber security assessment and penetration testing practice. This position involves participating in, managing, and resourcing projects with clients ranging across all of Contextual Security Solutions practice areas. Slade is also responsible for assisting Contextual Security Solutions clients in building self-sustainable information security management programs. 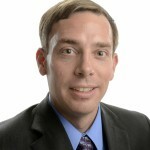 He has over 15 years of experience in cyber security specializing in vulnerability assessments, penetration testing, risk assessment, security program development, forensic analysis, and incident response. 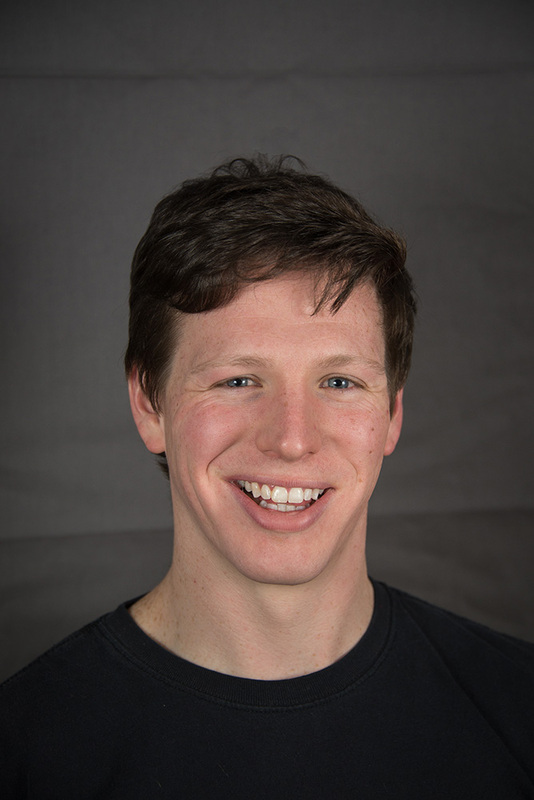 Slade is passionate about security; blending his experience in the public, private, and military sectors to help others tackle their own cyber security challenges. 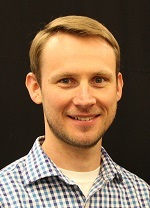 Kyle Bubp is an information security professional with over ten years of experience ranging from Windows Systems Engineer, Linux Systems Engineer, Network Administrator, and Security Analyst. He has worked for the Department of Defense, the Department of Justice, Department of Energy, a Berkshire Hathaway subsidiary, and an international hosting company. 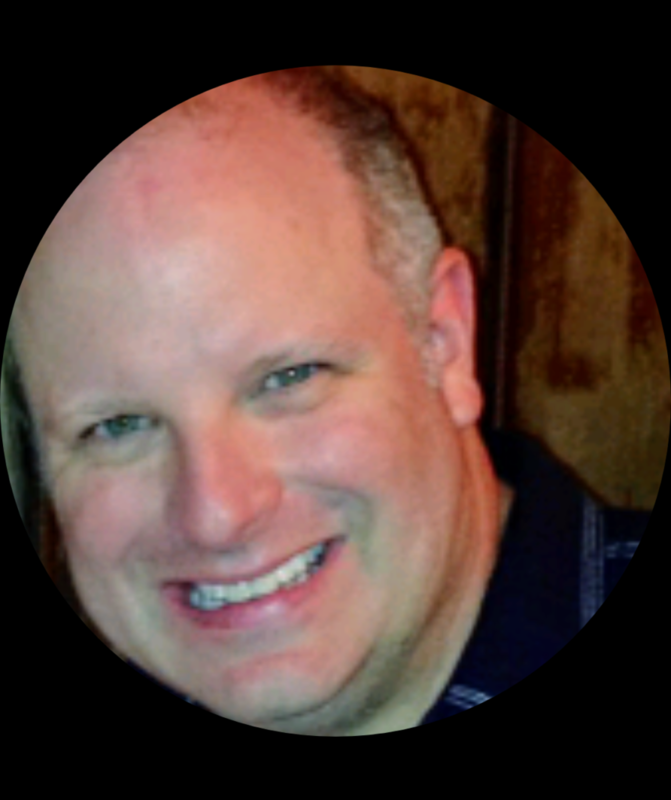 Kevin has worked as an enterprise architect, security architect, and network engineer for internal IT departments, a software vendor, and a consulting firm. 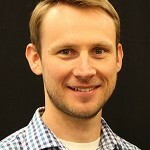 He’s presented at the RSA Conference, and helped form the Dayton Ohio ISSA Chapter. Locally, he is a member of the county’s Board of Zoning Appeals and servers on the board of Knox Heritage. 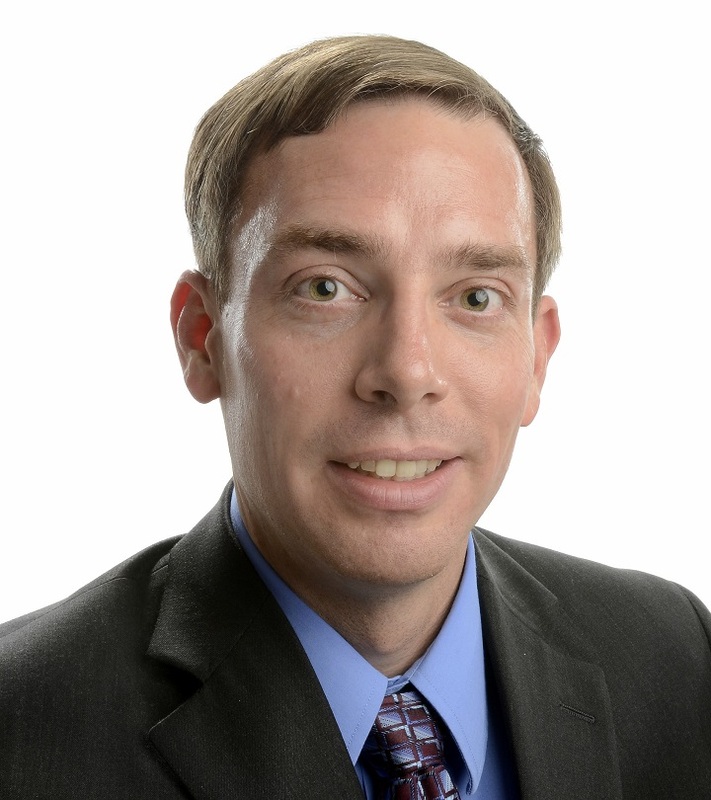 Kevin is co-founder of the East Tennessee Chapter of the Information Systems Security Association (ISSA E-TENN). 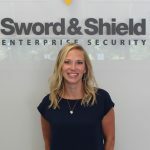 Catie Bush is an IT Security & Compliance Sales Consultant at Sword & Shield Enterprise Security. This Chemical Engineer turned Account Executive has paired her passion for developing interpersonal relationships, with her analytical process for solving highly technical problems. She meets tirelessly with organizations large and small, across a myriad of industries, to help them build their information security posture and find the solution that best fits their compliance and sensitive data needs. Her customer-centric attitude and work ethic make her invaluable to anyone in need of a security resource. Outside of her career, she enjoys spending time out on the lake or doing anything outside with her husband, Jason, and two kids, Waylon and Sophie.